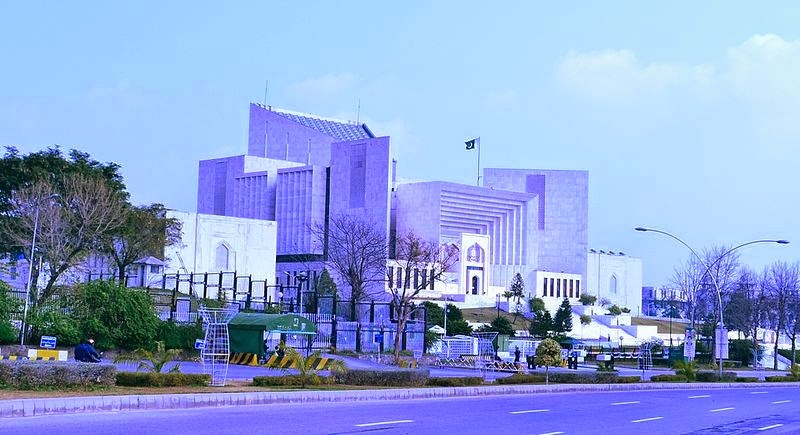 Islamabad: The Pakistani government has decided to try to amend the constitution so that special military courts can be formed to accelerate the trials of alleged terrorists. Information minister Pervaiz Rasheed said Prime Minister Nawaz Sharif hosted a long session of political and military leaders on January 2 that agreed to introduce a bill to alter the constitution to allow for a military-court system. Rasheed told reporters after the meeting the special courts "will try all the terrorists who have killed innocent civilians in the country's streets, bazaars, [and] schools." He said the constitutional amendment will go to the National Assembly on January 3. Sharif praised the unity of the country's leaders as "a bright chapter of our political movement." Pakistan vowed to crack down on terrorists following a December Taliban attack on a Peshawar school that killed 150 people, mostly children.